Join Princess Peppa and Prince George in this magical pair of storybooks, complete with your very own crown. The Story of Prince George is a magical fairytale featuring Peppa Pig and her little brother George. Mummy Pig is telling Peppa and George a bedtime story. Tonight, it's the story of Prince George the brave knight. Prince George lives in a castle with his sister Princess Peppa, and when a fearsome dragon appears, it's up to George to save the royal kingdom. 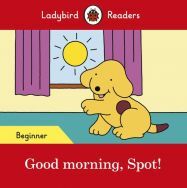 Join your favourite slightly bossy little pig, as Peppa meets the Queen. 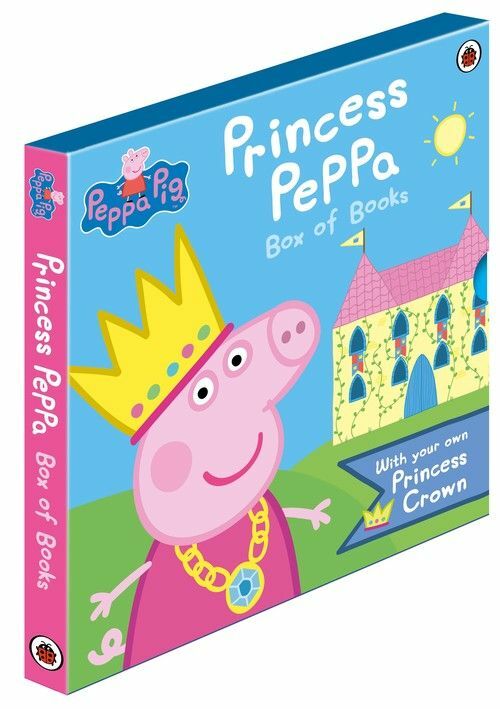 A perfect storybook to share with your little piggies at home in celebration of the Queen's Diamond Jubilee! Świnka Peppa Jak w zegarku Dzień dobry, Peppo! 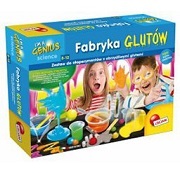 Dzień dobry, Peppo!Razem z Peppą i jej rodzinką naucz się jak odczytywać godziny i minuty na zegarze. 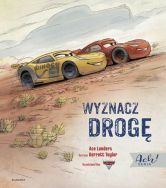 Sprawdź, czym zajmują się od rana do wieczora. Nie zapomnij zmieniać godzin na zegarze!